GTFC Impact is pleased to announce the 2019 season of the Impact Development League (IDL). The IDL is tailored for girls ages 4 – 8 years old and of all experience levels. It is an excellent place to begin a career or to enhance and develop existing skills. Teams will train once a week for an hour and will play weekend matches in a 3 vs. 3 or 4 vs. 4 format. Training consists of technique, enhanced athletic movement, balance and coordination. Each practice will culminate with fun and educational soccer games. Teams will be coached by GTFC Impact staff coaches and will follow a club curriculum to ensure that player development is held to the highest standard. There are no tryouts for the Impact Development League. All players are welcome to learn the game in a fun, yet challenging environment. 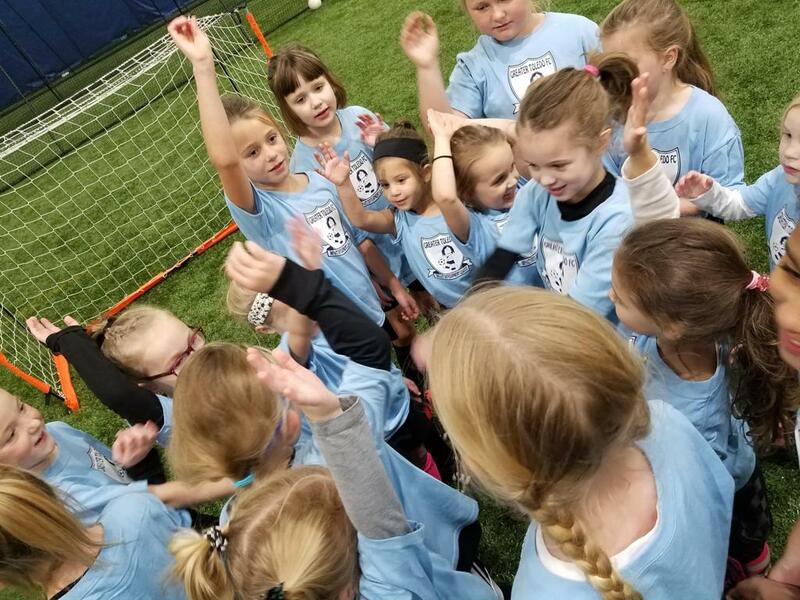 We hope to impact your little player’s growth and development to be the best soccer player they can be and foster an unending love for the game. Training begins Thursday 4/11 and ends 5/16. It is every Thursday from 6:00-7:00 PM. Games are on May 5th, May 12th and May 19th from 4-6 PM. 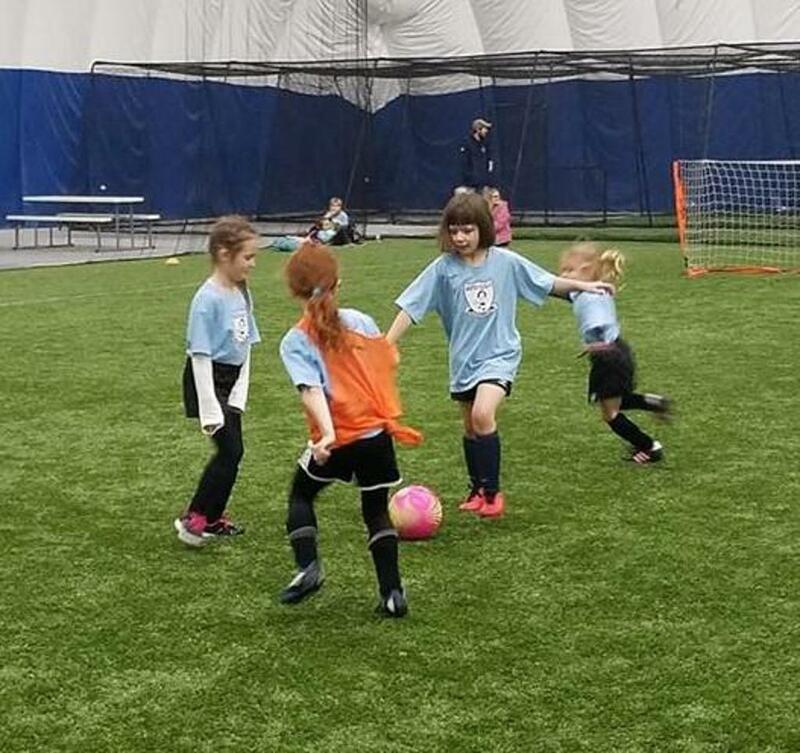 All events are held at the Rossford Soccer Dome located at 9300 Bass Pro Blvd in Rossford. Cost for the IDL is $50 and includes a t-shirt. ©2019 The Greater Toledo Futbol Club / SportsEngine. All Rights Reserved.